FORT WORTH, Texas – After selling out his first performance in under 30 minutes, George Strait has added a second date at Dickies Arena.  The country legend will play at Dickies Arena on Saturday, Nov. 23. The performance will begin at 8 p.m. Asleep at the Wheel will open for Strait. Tickets go on sale to the public on Friday, Feb. 8 at 10 a.m. at Ticketmaster.com. Ticket prices start at $19.82, with limited tickets available at the lowest price to commemorate one of Strait’s only Fort Worth performances at Billy Bob’s in 1982. VIP packages will also be available for purchase. Strait has sold more than 68.5 million records and has 60 no. 1 songs, more than any other artist in history. The King of Country Music is also the only artist in history to have a top ten hit every year for thirty years.